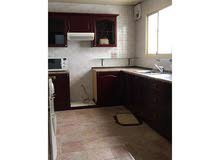 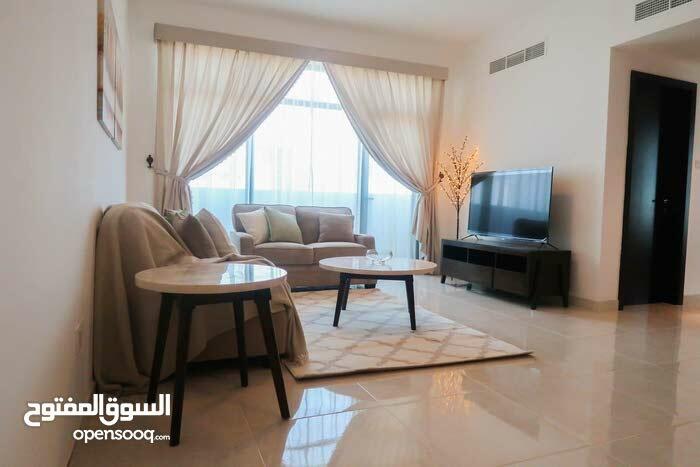 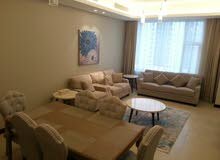 For rent brand new apartment in Juffair, Nasmah Star Tower. 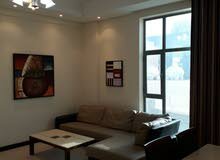 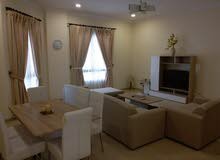 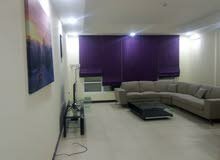 -Spacious living room with modernized open kitchen and balcony. 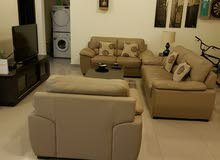 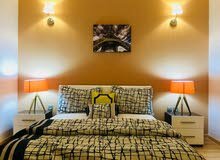 -Two bedrooms, each contains a balcony.